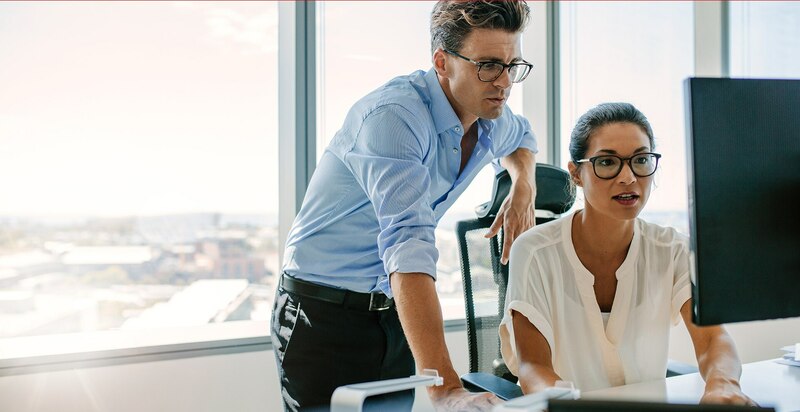 When you subscribe to AutoCAD® 2019 you get access to an all new web app and enhanced mobile app, providing fast, seamless access to your files wherever you are from virtually any device. The new web app is included when you subscribe to AutoCAD 2019. View and edit your CAD drawings in a simplified interface from any browser. There’s nothing to download - just type in web.autocad.com and login. 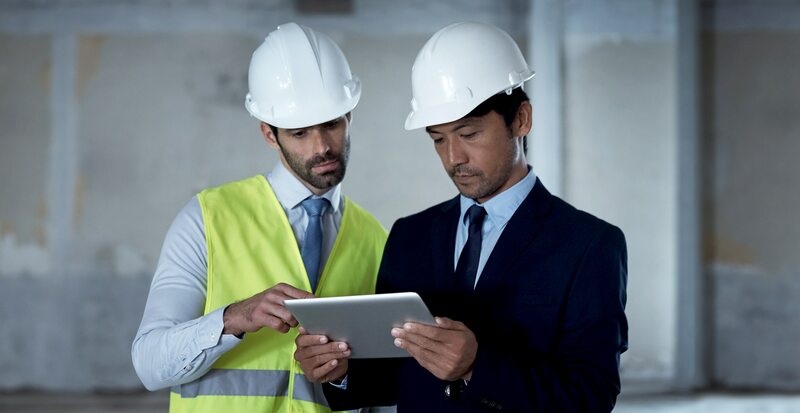 With the mobile app, you can view, edit, create, and share AutoCAD drawings anytime, anywhere. 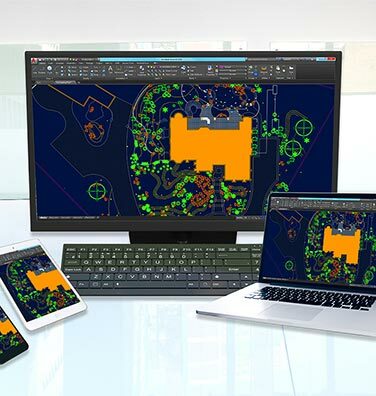 It includes many of our customer’s favourite AutoCAD tools from the desktop, plus new mobile-only tools for when you’re working onsite. Speak to an Autodesk expert to get price quotation or and discuss your purchasing options. An Autodesk representative will contact you shortly.